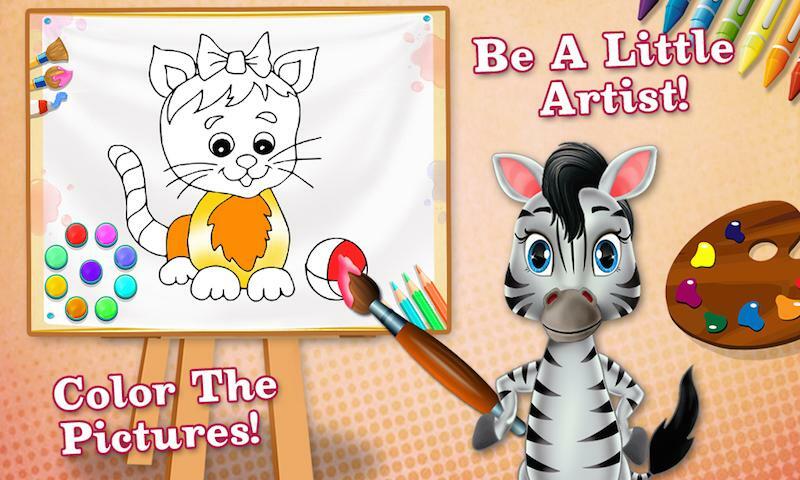 Hey kids, do you want to design creative and unique hairstyles for little animals by yourself? 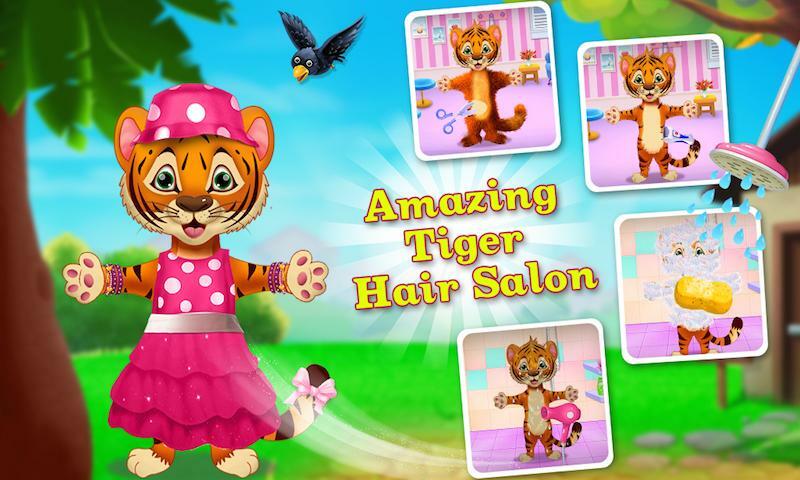 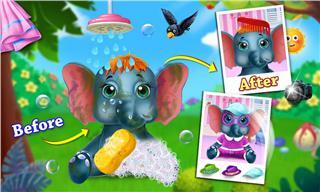 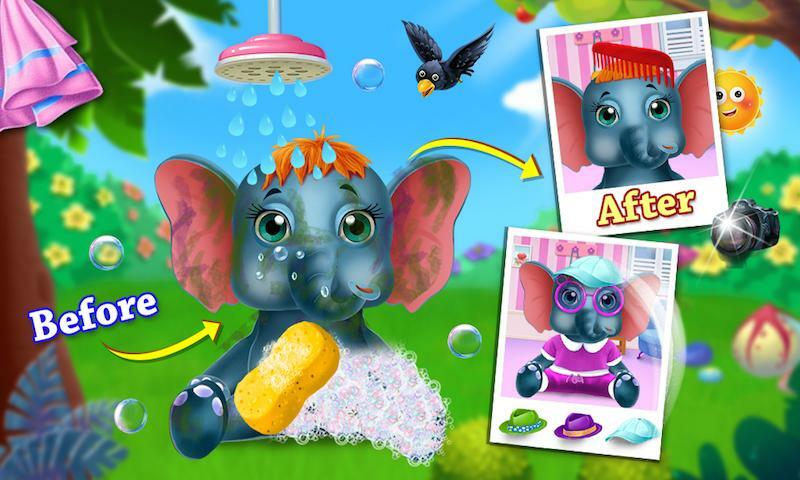 If yes, you will definitely like to play our new animal zoo hair salon game. 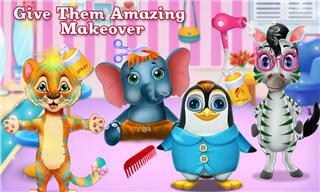 Four little animals - penguin, zebra, elephant and tiger are waiting for you. 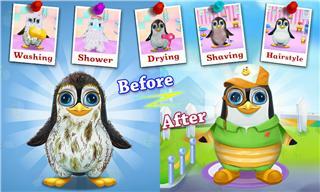 In this game, first you can choose to wash, dry and blow it before cutting then use the scissor, trimmer for hair cutting. 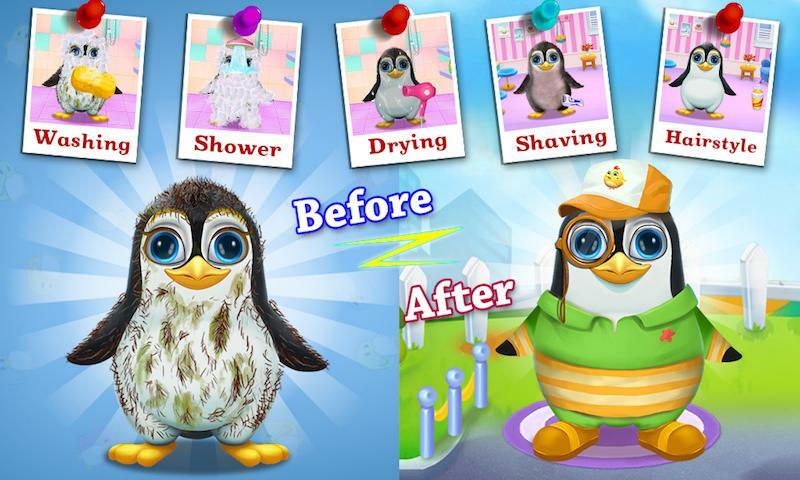 After that choose one or more color sprays to make it more pretty. 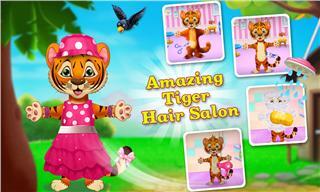 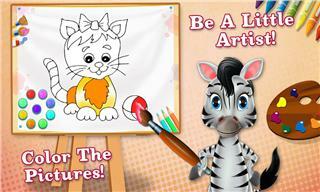 At last, you can select the best dress up for little animal like cap, clothes, shoes, glass and much more. 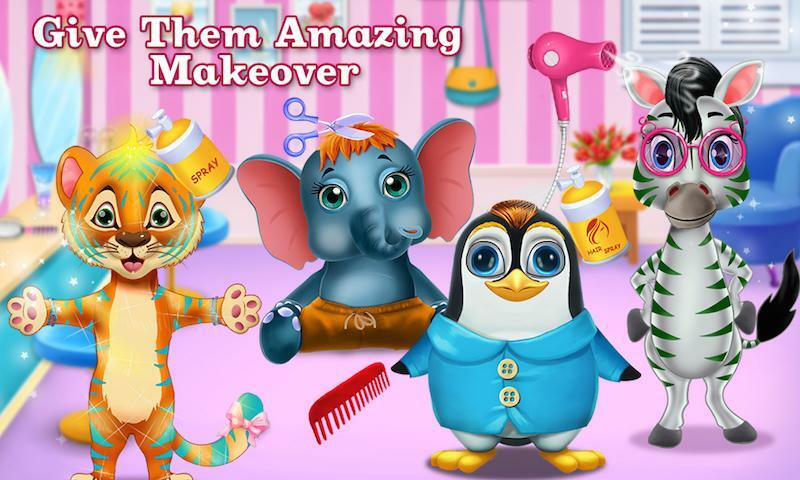 After complete all the procedures, you can enjoy a new look of animal, but don't forget to take a picture.